You won’t leave this step out of your hair care routine ever again. Growing up, we’ve all been taught to wash and condition our hair, and that’s it. But what if we told you there’s one more step that’s beneficial, and you really should consider adding it to your hair care regimen? Bet your Mom didn’t tell you about using a leave in conditioner! This wonder product is really powerful where it can provide moisture to your locks, smooth out any frizz and help treat dry and damaged locks. 1. What does a leave in conditioner do? Leave-in conditioner seems pretty self-explanatory, right? Essentially, it is a conditioner that you leave in your hair and don’t rinse out. And you can probably already assume that it’s meant to be used after cleansing the hair; however, you should also know more about its benefits and why you’re actually leaving it in, in the first place. We created a handy guide to help you understand exactly what a leave-in conditioner does for your hair. Not all leave-in conditioners are formulated the same way. It’s best to use the products that are formulated for your hair type. If you need help finding the best one for you, you can read our leave-in conditioner by hair type guide. 3. Treat hair post-coloring and after chemical treatments. After coloring your hair, you’ll really need to rejuvenate and strengthen your locks. If you use bleach, hair dye, relaxers, texturizers or any chemicals to create a perm, you’ll find that your hair will feel and look incredibly damaged and weak, which ultimately leads to breakage. However, many leave-in conditioners are formulated with proteins like hydrolyzed wheat protein that are easily soluble into the hair shaft. The protein helps rebuild the hair follicle and creates a protective barrier around your strands. Don’t be overzealous with the use of a leave-in formulated with protein though: Avoid protein overload by only using leave-in conditioners during post or pre-chemical treatments. Sure, you can treat your damaged hair with a deep conditioning treatment or hair mask, but a moisture-based leave-in conditioner has added benefits since it also prolongs the moisturizing and conditioning process. After you apply the conditioner, your hair will continue to be soft and manageable, which is especially beneficial for textured hair types since the sebum from your scalp isn’t sufficient. This is where a moisture based leave-in product comes in to save the day as it replenishes and treats your locks. If you’re after a moisturizing leave in conditioner, the Suave Professionals Avocado+Olive Oil Smoothing Leave-In Conditioning Cream is a great choice for dry and extra-dry hair. This leave-in is made with 100% natural avocado and olive oil, which are known for their rich emollients. Applying this to your locks smooths as it conditions, leaving dry, frizzy hair touchably soft and smooth. Need more tips on leave-ins for dry hair? Read all about it here. 5. Leave-in conditioners are time-saving. 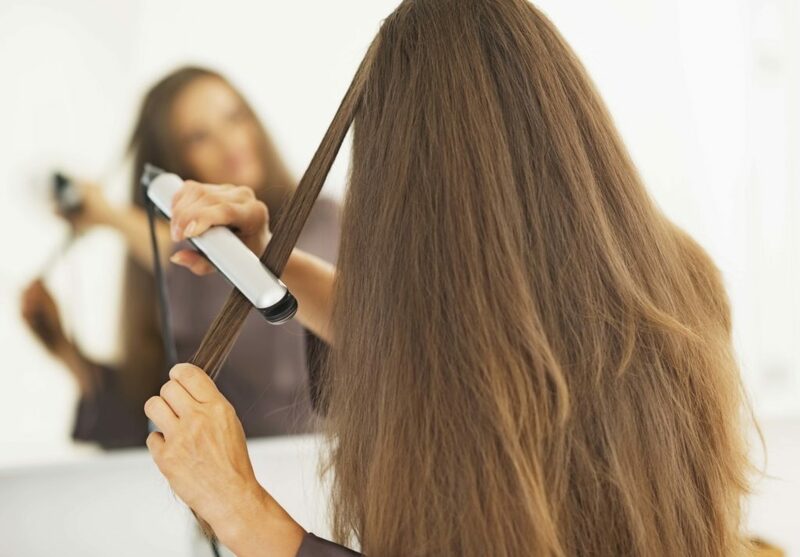 The time you would normally spend on detangling can easily be used towards styling your hair instead. Leave-in conditioners often contain silicone-based ingredients in their formulas, which help to create slip in the hair, making it easier to detangle any knots. A gamechanger for those with tangle-prone hair! Adding a leave in conditioner into your natural hair care routine is one of the best things you can do for your hair. Natural hair types are typically dry, and leave-in conditioners provide extra nourishment after showering and before styling. 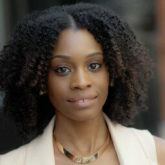 If you need help figuring out what to use (and how), read all the reasons why you need to use a leave-in on your natural hair and the find out which ones are the best to use. 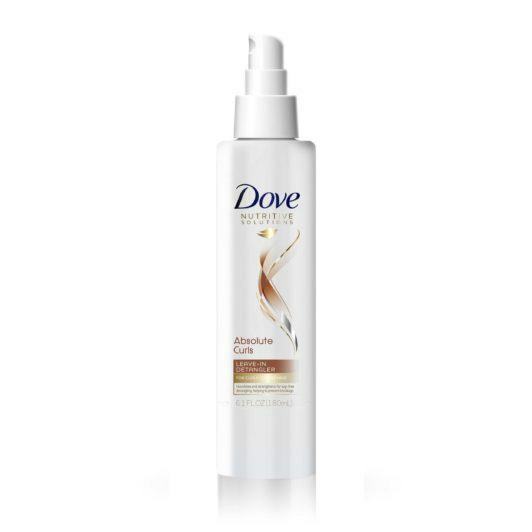 In the meantime, you can start with Dove Absolute Curls Leave-In Detangler. This product is great for unknotting and nourishing your curls after your wash routine. Apply a leave-in conditioner that also guards against heat damage before carrying out your heat styling routine. Leave-in conditioners are great for prepping your strands before using heat styling tools. Along with the use of a heat protectant, a leave-in conditioner can help protect against and even prevent damage caused by heat styling. Some leave-in conditioners like Suave Professionals Keratin Infusion Heat Defense Leave-in Conditioner are formulated to help you nix your go-to heat protectant altogether. With silicone ingredients such as dimethicone and cyclomethicone, the leave-in product provides a barrier around the hair shaft by sealing the hair cuticles by making the hair resistant to the negative effects of your heat styling tools. On the other hand, if you’re trying to treat your hair that’s been damaged by heat, leave-in conditioners can help treat and nourish any dryness and brittleness. 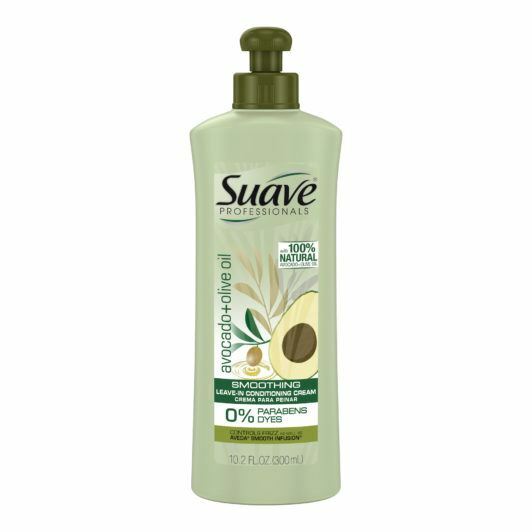 Read why we love this leave-in conditioner by Suave. Are You Masking Your Hair the Right Way? Will Using Deep Conditioner Give You Better Hair?